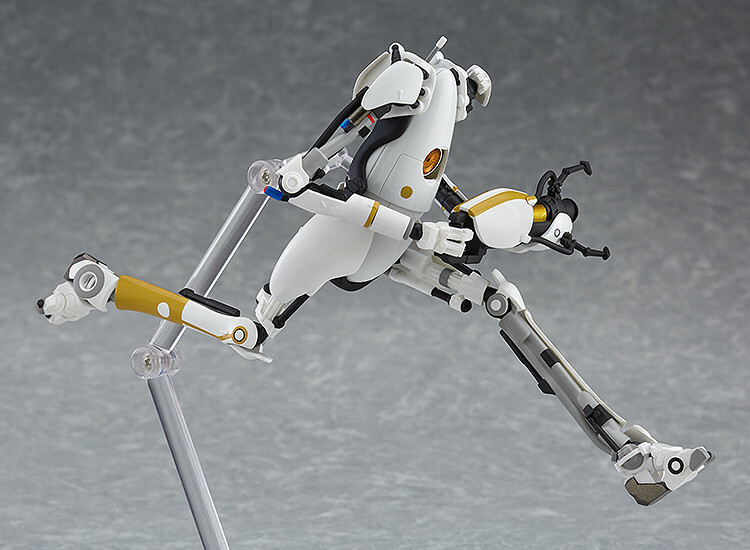 Last month, Good Smile Company shared photos and info for an upcoming Figma Atlas from Portal 2. 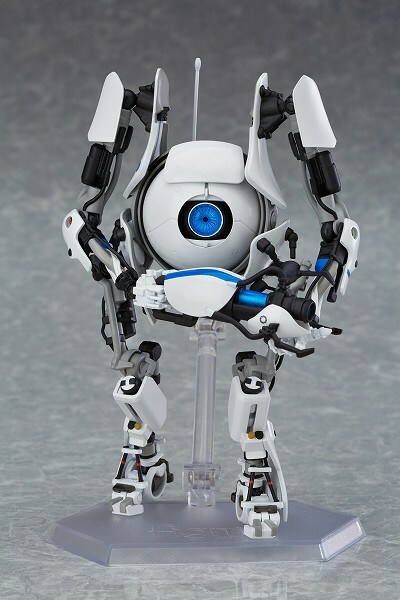 The Atlas figure will be joined by his robotic counterpart; P-Body. The duo were featured in the co-op campaign for the Portal 2 video game. 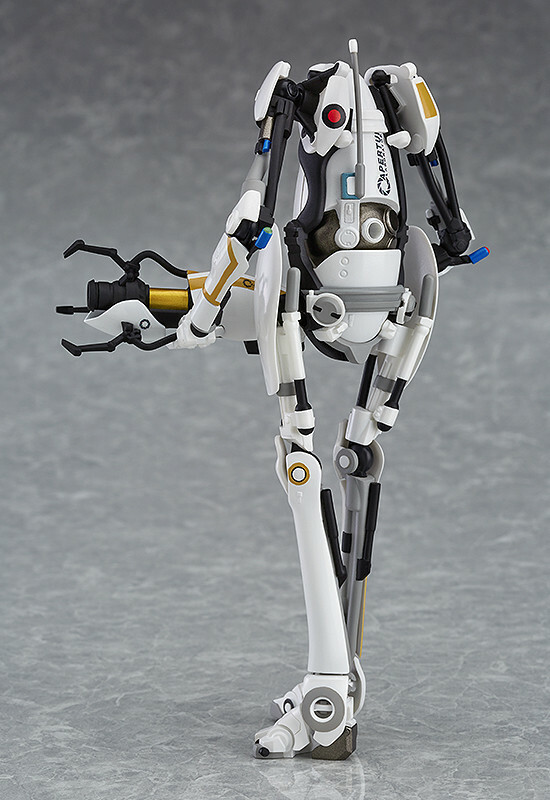 Good Smile has posted up the product page for the figure, with full details and some new images. The P-Body figure will feature a highly articulated sculpt, interchangeable eye lenses, a portal gun, and an articulated figure stand. The main pod can also be separated from the body. The figure stands at 5.5″ tall. 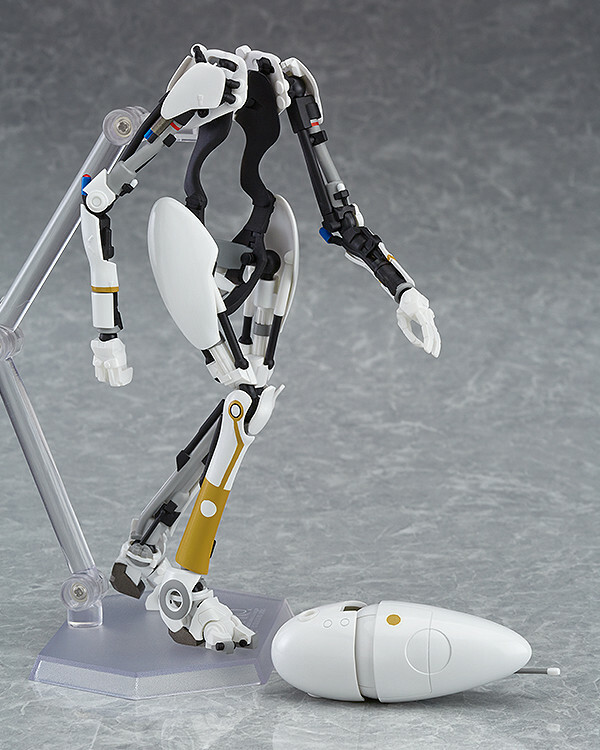 The Figma P-Body Figure is scheduled for release November. It will be priced at 8,148 Yen (about $71 USD). Check out some photos and a promotional video after the jump. 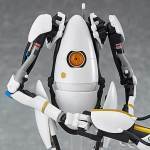 Still waiting for someone to put out an articulated GLaDOS figure...too bad NECA never got around to doing it. 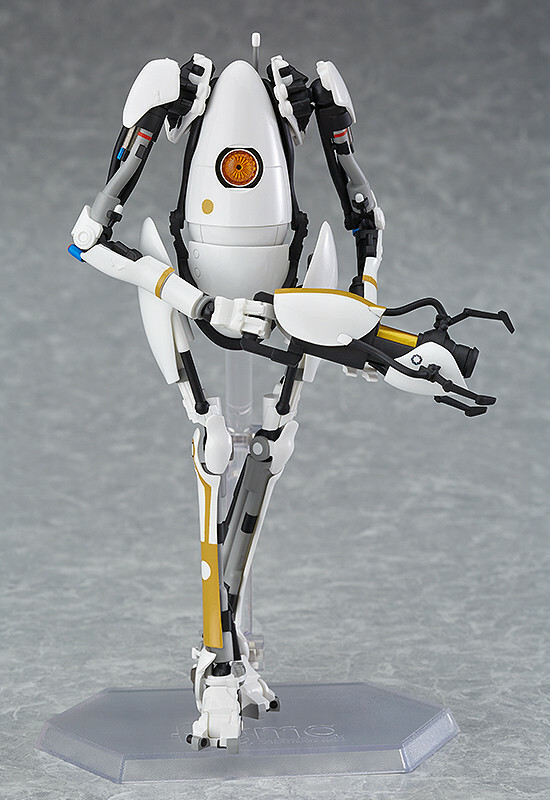 I bet they would have done a great job, considering how good their Atlas, P-Body, and Chell figures were.